Are your carpets being cleaned as often as they should be? - Bauer Restoration, Inc.
We understand that cleaning your home and more specifically your carpets can be a time consuming process. Especially if it is once per week as recommended by many professionals. Let our carpet cleaning service ease your time constraints so that you can focus on your priorities. 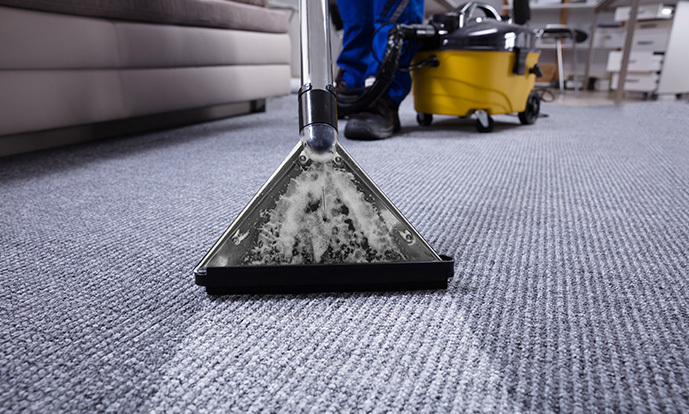 The state of the art carpet cleaning equipment we use ensures that your carpet will stand the test of time for years to come. Call us at 507-333-9838 to schedule an appointment or talk to a representative.